Temple Terrace is a beautiful city located in the north east part of Hillsborough County, neighboring Tampa. Temple Terrace is the smallest city in the county with upwards of 24,000 residents. The only reason it’s the smallest is because there are only three cities in the county, the other two are Tampa and Plant. Temple Terrace is known for a lot of things, but one of the most notable is the famous ‘sand live oak‘ trees found all over the city. The city itself was planned and constructed starting back in the 1920’s. They named the city after the then new hybrid of oranges found in the region with the color ‘Temple Orange.’ The city is also well known for Florida College and all the amazing golf courses all over the city. 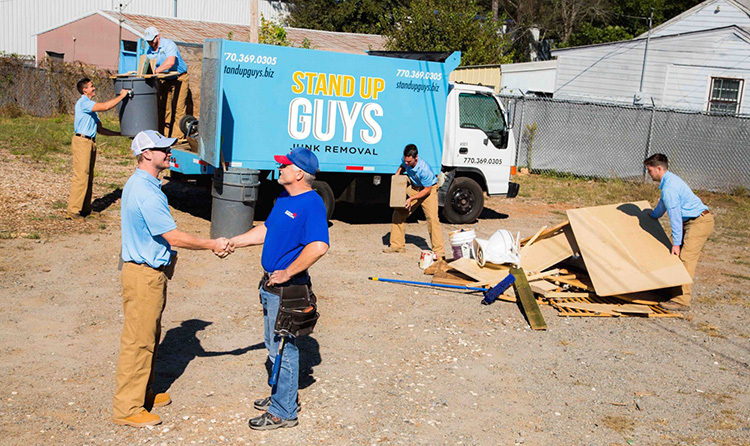 The Stand Up Guys Junk Removal Crew work all throughout Temple Terrace and remove any and all types of junk for the residents and businesses of the city. 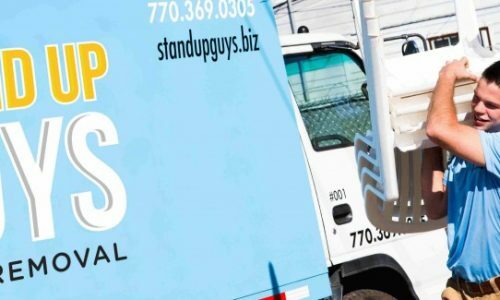 The Stand Up Guys also donate and or recycle more than 60% of the items that they remove from Temple Terrace, this way our customers know that their things will find a good home once it leaves them. 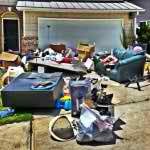 That good home will be right there in their in Temple Terrace as well. 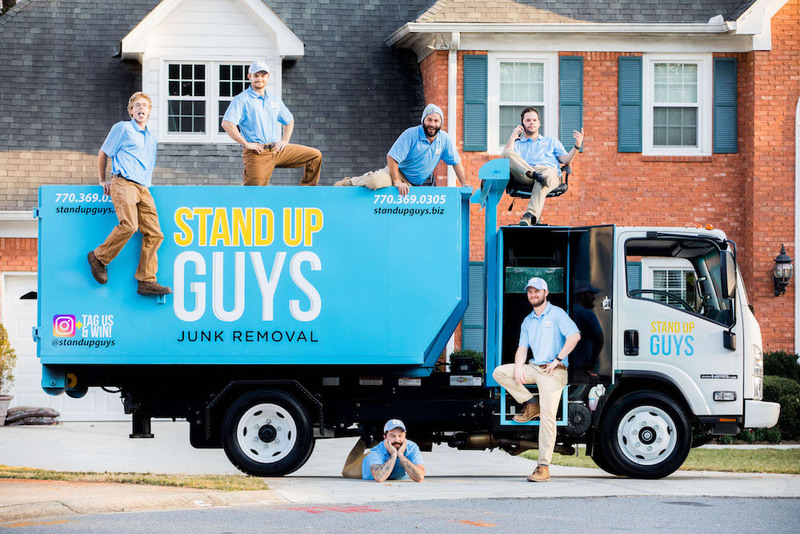 The Stand Up Guys Junk Removal Crew cover all of Temple Terrace, from Florida College to Bonnie Brae Park and everywhere in between. 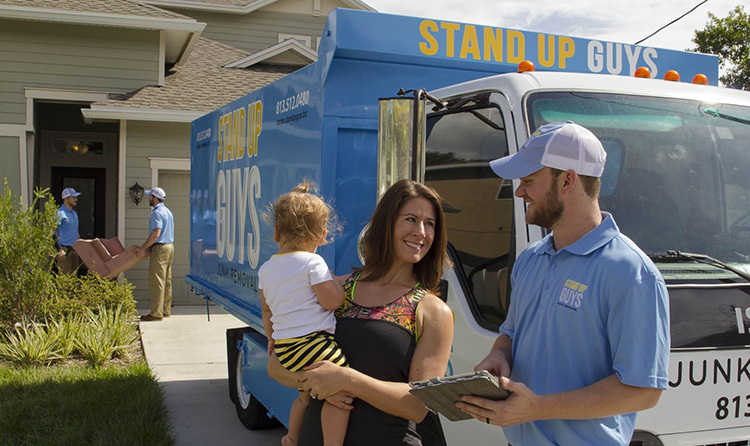 No matter where you are we will come to you. 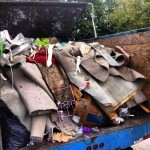 Just give us a call today and set up a time to get all the junk out of your life for good. 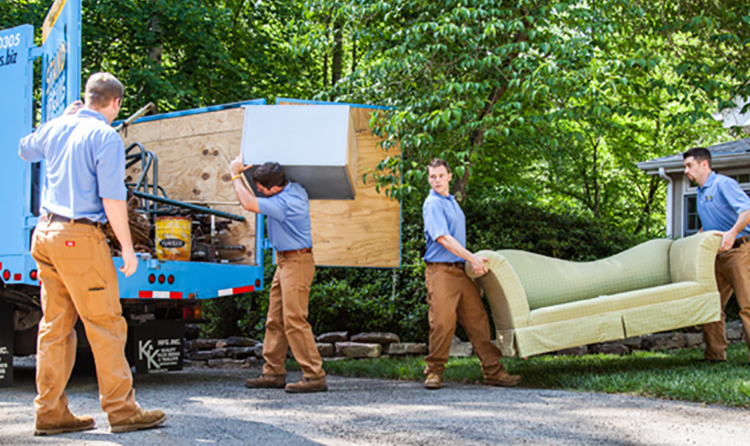 We service Temple Terrace from our central location at 1907 W. Kennedy Blvd, Tampa, FL 33606.